How Can They Not Understand How Offensive This Is? 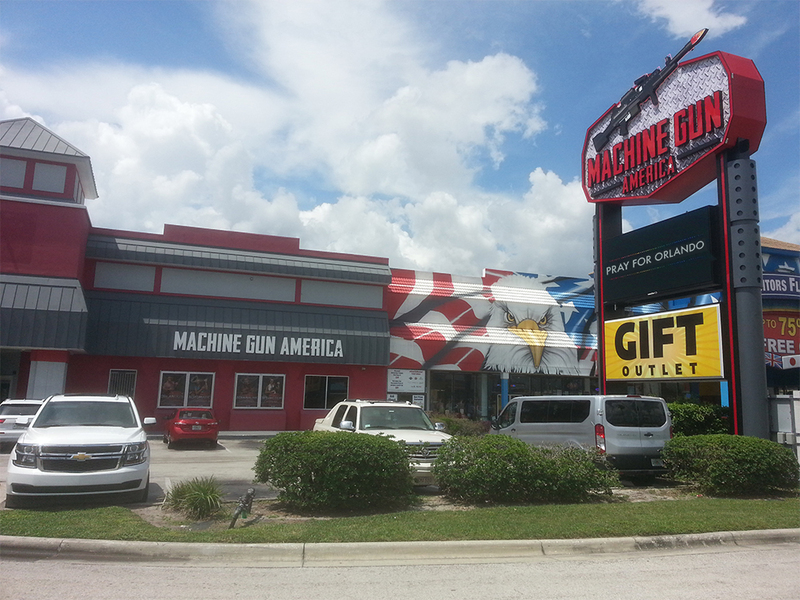 This business is located less than 19 miles from the Pulse Nightclub in Orlando. It made both of us feel sick. When will we learn? What more will it take. Bringing History Back to Life! Pippa, a young school teacher from the First United Methodist School in Kissimmee, calls her mom to invite her to dinner with Pippa’s best friend. At first, the mother is delighted. It sounds like a really posh affair–a swank, $50 a head, fundraising event. She asks Pippa where the dinner is being held. “At the Rose Hill Cemetery,” is the reply. I don’t know if the mother suddenly flashes on scenes from Dawn of the Dead or if she worries that her daughter has seen too many episodes of Dexter, but she heads to the cemetery anyway to join Pippa and her best friend. It turns out the young women are history buffs. Tonight they will “Dine with the Departed” at the third annual fundraiser executed by the Osceola County Historical Society at the Rose Hill Cemetery on the east side of Kissimmee. The evening comes alive with a buffet steak dinner under a large white tent in the dead center of the Cemetery. There are approximately 20 large round tables that seat 10 souls apiece. Mrs. LanceAround and I join Pippa, her best friend and her mom at a table. There are two other couples from the town of Celebration. Pippa and her mother tell us that they both majored in psychology in college, but Pippa minored in history. She volunteers each summer at the Osecola Historical Society summer camp. 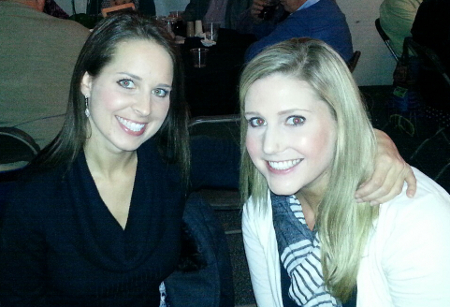 She loves history and is thrilled to help raise funds for the historical society. 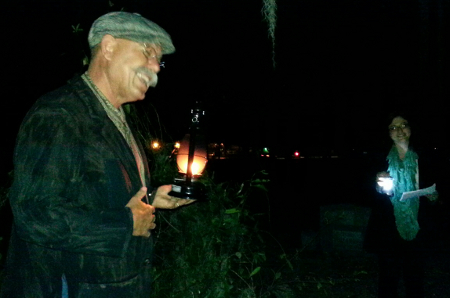 During the dinner, each table, in turn, exits the tent and embarks on a guided walking tour of the cemetery. 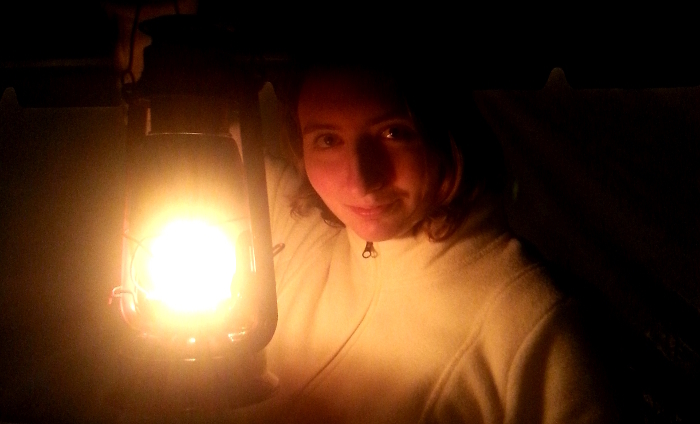 Our daughter, NumberOneEmber, has volunteered to be a tour guide this evening. 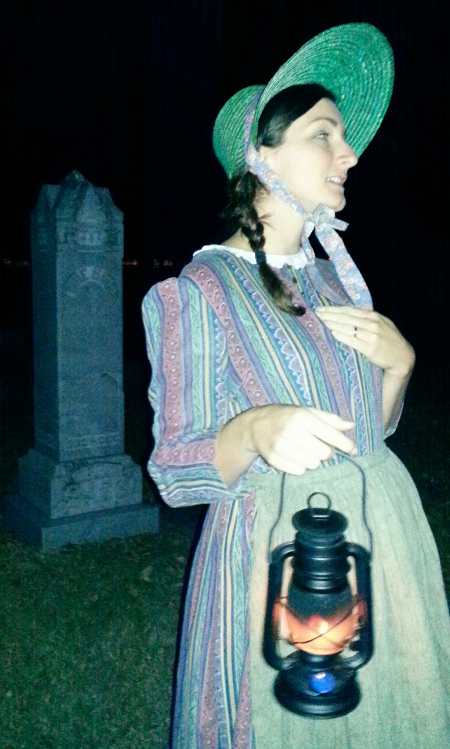 Donning small oil lanterns, the tour guides shepherd the small groups through a maze of luminaires lighting a path throughout the cemetery. Every now and again the tour group stops at a grave site where a local actor portrays the role of the departed dignitary therein interned. It’s a role they are dying to play. The stories are deathly serious. They contain a good bit of history with some drama and an occasional comedic touch. All in all, it’s a fabulous evening that combines good food, social interaction, fundraising, a silent auction, live music, art and (most importantly) a deeper sense of understanding about the history of the local Osceola County community. When the fundraising event was first proposed three years ago, it was not without controversy. One of the organizers confided that at the first Dine with the Departed, a small group of protestors arrived; accusing the society of desecrating hallowed ground for the purpose of raising money. But it seemed evident to me that the event was both conscientious and respectful. If anything, it honored those special leaders of Osceola County who contributed so much to their local community before passing on. The protests soon perished. This is one of those seldom heard of events that are entertaining, fun and perfect for the well researched vacationer who is seeking “More Than a Mouse.”™ I highly recommend you add “Dine with the Departed” to your bucket list! 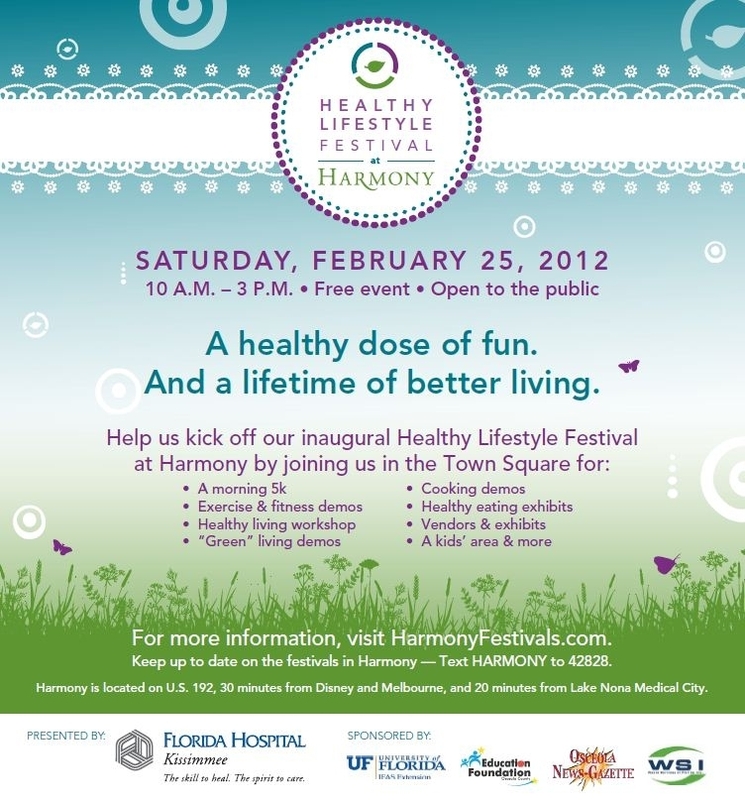 HARMONY, FL–Saturday, February 25, 2012 the Town of Harmony, the largest Green Certified Community in Central Florida, will be hosting their first Annual Healthy Lifestyle Festival in their Town Square. The festival is from 10am-3pm on Saturday. Presented by Florida Hospital Kissimmee, festival admission is free and open to the public. The festival will host a morning 5K, fitness demos, healthy living workshops, “green” living demos, food truck bazaar from www.TheFoodTruckBazaar.com, cooking demos, healthy eating exhibits, vendors and other exhibits, as well as a kid’s area and more. The Healthy Lifestyle Festival, presented by Florida Hospital Kissimmee, aims to bring the Central Florida community together to promote living healthier lives while having a great time with friends and family. The event is family-friendly and enjoyable for all ages. Harmony is located on US 192 in Osceola County, 30 minutes from Disney and Melbourne, and 20 minutes from Lake Nona Medical City. For more information on the event, please contact the Harmony Lifestyle and Festival Staff at activities@harmonyfl.com or visit their website at http://www.harmonyfestivals.com/. To find out more about life in Harmony, visit http://www.harmonyfl.com/. [Editor’s Notes: LanceAround gets a lot of interesting emails. My eyebrows were raised when someone named Kristin sent an email the other day with the title DinnerDate. I got excited. Was someone trying to pick me up? Then I got nervous. What would Mrs. LanceAround think? But, alas, it wasn’t exactly what I thought it was. It turns out Kristin is an Account Coordinator with Uproarpr.com. Their website indicates that they help promote businesses. According to Kristin’s email, restaurant mogul and CEO of Planet Hollywood, Robert Earl, has launched a new dating site in Orlando called DinnerDate.com. This concept allows clients to schedule a “date” with a group of interested “daters” at a local restaurant. Normally, LanceAround does not accept unsolicited promotion requests. But this one seemed unique and worthwhile enough to let my readers know about. I also want to see if anyone has tried this service and, if so, how it worked out for them; so please leave a comment if that’s you. I took a moment to visit the DinnerDate.com website. The concept looks great, but there were several things about the website that were slightly annoying. For instance, it continually asked me if I wanted to complete a survey–even after I told it a dozen times that I never wanted to complete the survey. There were dinning venues and criteria for scheduling a date (such as “30’s & 40’s -Limit 6 Daters at Nick’s Italian Kitchen” for a price of “$30.”) But when I clicked on the purchase button, I discovered that Tax, Gratuity and a $5 Booking fee were not included and I was asked to pay $42.95. Why not just be up front about the entire price? I also searched the website for answers to questions such as, “What is included in the price?” “What are my choices of entrees, desserts, etc. ?” “Is alcohol included?” “Can I opt to purchase more when I’m at the restaurant?” “Do they handle special requests such as Vegetarian or Kosher?” I believe the lack of easy access to answers to these questions will turn away some interested new daters–but these are minor corrections to their website that I’m sure they will address as they further refine their business. It’s not easy to find quality people to date when your only option is scouring the bars downtown. Why not make a change for 2012? Make the New Year a new you with a new way to date. Robert Earl, founder and CEO of Planet Hollywood, selected Orlando as the launch city of his first technology venture, DinnerDate.com. Unlike traditional dating websites, singles sign up online for prearranged group dinners of 6-12 eligible locals and meet in-person at popular Orlando restaurants. DinnerDate brings to the forefront the real-life offline connection, without the keyboards and screens, while blending with contemporary online techniques for communicating once a connection was made over dinner. Marrying the technology of online dating services with the real-world benefits of group activities, DinnerDate helps alleviate the stress and anxiety of one-on-one dates and the safety concerns of online dating. All daters have to do is simply book a seat at the group table and come to the meal ready to enjoy good food and good conversation with other singles. 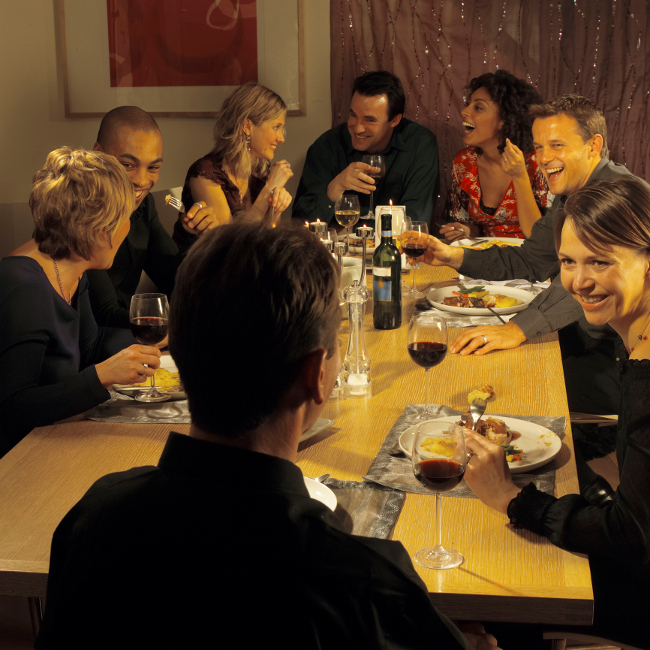 Daters can also invite friends to come on the DinnerDate with them. Then, if daters connect with someone at the meal, they can return to the website to message each other and exchange details. There’s nothing like a family vacation, but sometimes the adults in the group want to head out on their own. If this is what you’re after, then you’re in luck because there’s no place like Downtown Orlando for a great night on the town. So, it was a long day at the theme parks, but great news, the younger kids are worn out and ready to call it a night. Now the older kids can leave the parents at home (or vice versa, whichever works) and look for something more geared to their own age. 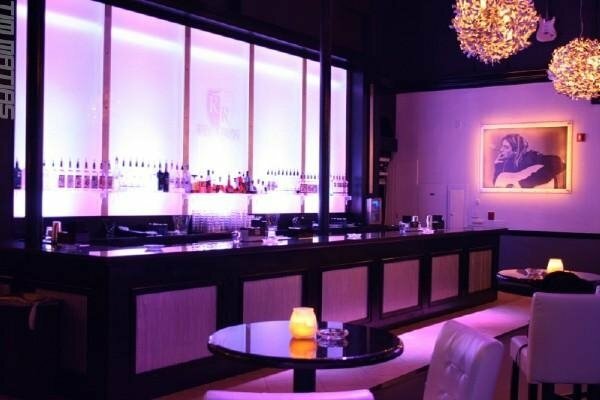 You’ll quickly find that there isn’t a more eclectic mix of nightlife options than in Downtown Orlando. It’s certainly not as hard to navigate downtown as people say it is. Get on I-4, get off I-4 and it’s just that easy. Parking is also a breeze. For tonight’s adventure, you’ll want to drop the car off at the Church Street Lot at 150 South Hughey Ave or the Garland Lot at 109 W. Pine Street. You’ll also want to make your night out a Friday, since you’ll have the most fun without paying weekend prices. Then head straight down the world renown Church Street. Since you’ve probably already had dinner, a nice snack is a great way to start your evening. There is no better person to see in downtown than Patti Schmidt, owner of the world famous sweet shop The Dessert Lady at 120 W. Church Street. They make the best Lemon Rum Cake I’ve ever tasted, but my all time favorite is their authentic and delicious New York Cheesecake. 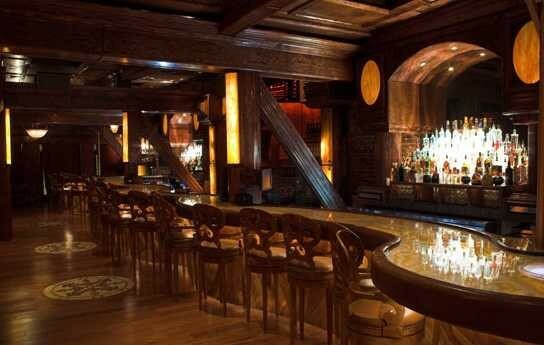 They also have some great cocktails, an extensive wine list and awesome coffee drinks. 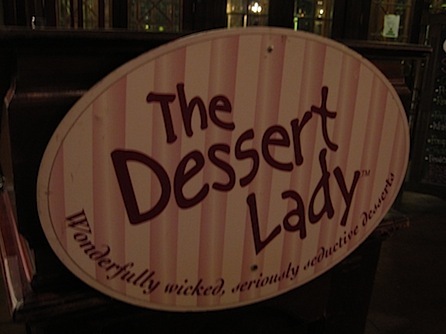 There truly is no better place than The Dessert Lady to get your night off on the right foot. They are open on Friday until 12 am, but since you’re making a night of it, I’d recommend spending your 9 pm to 10 pm hour here before heading further down Church Street. I guess it’s an appropriate time to mention, that when I go out, I like to look good. Yes it’s a personal decision. I mean I could just wear my gym shorts and a t-shirt and still look fine. (Well, better than fine!) But I choose not to. My point is, there are these things called dress codes. Society has them so there aren’t a bunch of naked people running in the streets. Clubs have them so you won’t have to encounter the same smell coming from the next stool over as comes from the next seat over on the bus. Places with dress codes are not prissy, they’re posh and they are worth your time. One such place is less than two blocks ahead of you, just look for number 23 as you walk down Church Street. Named for its street address, 23 W. Church Street, Club 23 Orlando is what some might call pretentioius but what I like to call trendy. I like to think of this club as the perfect midway point of a great Friday night. Sure, there’s a $10 cover, which you can avoid if you get there early enough, but you know what you’re getting into for that money. It’s a more upscale clientele that serve to make the environment inviting and more high-end than a lot of the other downtown venues. 23 oozes with old world charm, from the narrow staircase you have to climb to get in, to the long curvy bar, to the large plush couches and warm wood décor, this place is definitely more lounge than club. Thus it makes sense as a midway point. Sit down, grab a couple martinis or any of their excellent beer imports and let your dessert digest. The DJ’s in here do spin some great tracks, so by all means, feel free to dance, but it is a smaller place so there’s not a lot of room. Which is why, at midnight, it is time to head back downstairs and on to the third and final stop of the night. Exclusivity is one of those traits that always seems to make everything more attractive. If something is rare or not overly know, than it becomes more valuable or more desirable. The same can be said of places. For example, if you’ve never been to Paris, but you’ve seen it on the Travel Channel then it makes you want to go. It’s even worse if you know someone who’s been there because all they talk about is what a great time they had. Now, I’d never suggest flying to Paris to cap off your night in Orlando, although it’s not the worst idea, but I can guarantee you’ll have bragging rights with most of your friends when you tell them you stopped at the Rok Room during your Orlando vacation. Located at 41 W. Church Street, this is a true hidden gem and one of those places you’d never find unless you knew to look for it. Tucked neatly down a short alley, Rok Room is not your typical Church Street Bar. That is to say, you get a different blend of music than you do at most places. Rok Room lives up to its name. Huge pictures of rock and roll legends adorn the walls and the décor is chic but edgy. There’s no cover, so that’s a plus, and the drinks aren’t over priced. It’s a great place to end the evening because you can dance to some truly unique mashups of 80’s rock over modern hip hop or sit on the comfy white couches and have a conversation without losing your voice. This place fills up fast after midnight, so time your arrival, but don’t worry too much, because they usually keep the music playing until after 2 am every night. Overall, Rok Room is an experience, the light, the sound, it’s unique and a real must see. B Safe B4 U Go! One more important tip as you head home, make sure to use your designated driver. DUI’s are not only expensive, they’ll probably ruin those happy memories you made at Magic Kingdom ealier that day. Remember, even though you’re on vacation, jail cells are not good alternative accommodations, even if you are trying to save a little money. 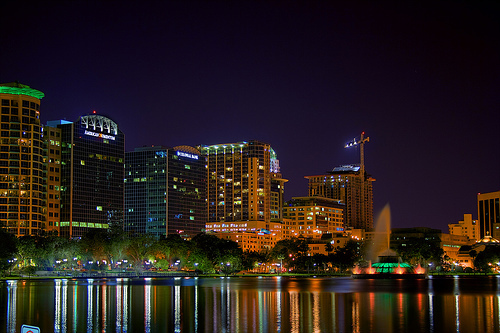 So, on your next trip, don’t feel bad about “taking a little me time.” By which I mean “take me with you” as you head to downtown Orlando for some good old fashioned nighttime fun. In the heart of downtown Orlando, around the intersection of Highway 50 (Colonial Drive) and Mills Avenue, is a thriving Vietnamese population. This area is often referred to as Little Saigon, Vietnam Town, Vi Mi, or simply Little Vietnam. It’s not a tourist attraction, per se, but for the lucky readers of my blog searching for “more than a mouse”™ it provides a delightful afternoon excursion. Of course, the centerpiece of any ethnic population is the unique tastes of their indigenous cuisine. Tourists will gravitate towards the polished Little Saigon Restaurant with its fancy entrance and posh interior. Others might choose the more relaxed Anh Hong Restaurant while the truly adventurous will endure the Spiritual preaching that permeates the TVs mounted on the walls of the all vegan Loving Hut Restaurant. Vietnamese food features generous portions at a price that won’t empty your wallet. 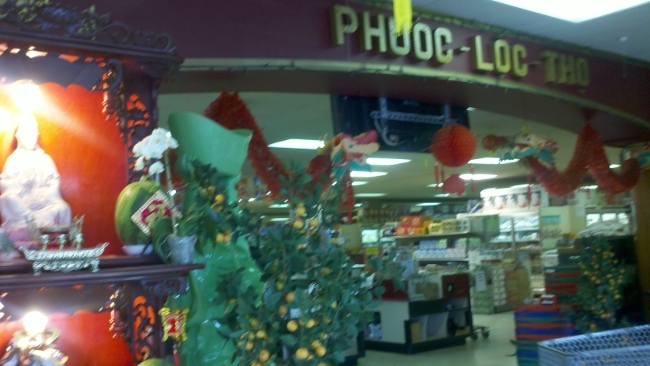 If you want to take some authentic Vietnamese food home with you, you’ll enjoy shopping at Phuoc Loc Tho, a huge supermarket featuring everything from Vietnamese groceries to special cooking utensils, knick knacks and bulk foods. Take a moment to enjoy the spiritual shrine and aromatic incense at the entrance to the store. Like everyone we encountered in Little Vietnam, the staff at Phuoc Loc Tho is overtly friendly and eager to please. Most of all, it seems that everyone you encounter in this section of town is polite and willing to serve you. It’s a nice testament to the Vietnamese cultural and part of what makes a side trip to Little Vietnam well worth your time. 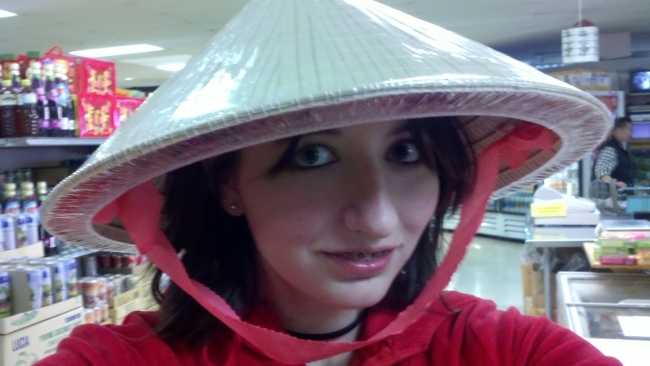 And if, like us, you have a child who enjoys oriental culture, well, be prepared for squeals of delight. Kids dream about watching their baseball idols play ball. 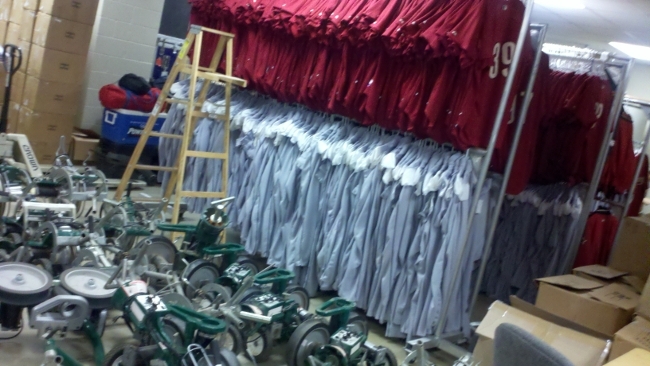 Sure, you can go to the nearest ballpark (assuming one is close by) during the thick of baseball season. If you’re lucky, you’ll get a seat somewhat close to the field. A player may even glance your way. 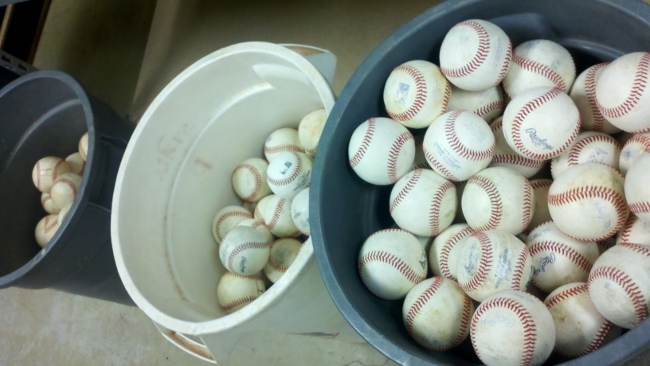 Here’s a better idea–spend your vacation in central Florida during the March spring training season. In addition to being right next to the best theme parks in the world, you and your youngster can watch the big name players in the intimate setting of a spring training ballpark. In these smaller ballparks all the seats are close to the field and it’s much easier to see the players and get into the feel of the game. 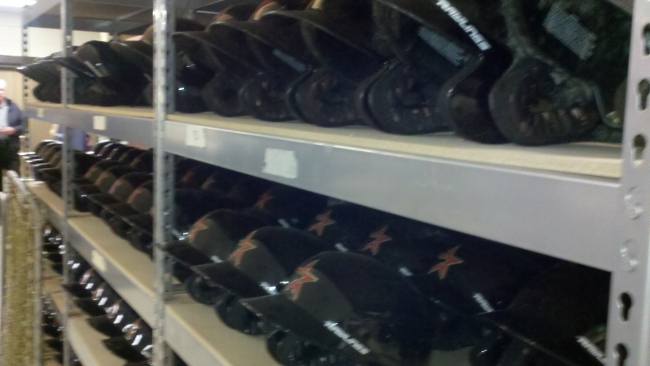 “You can even hear the grunts and all the infield chatter,” remarked one of my colleagues as we toured the Astros spring training complex. The ballpark is more intimate, the tickets are much cheaper, the fans are enthusiastic, the facilities are first rate and they play all the other big league teams. They even have an “autograph alley” down the third base line where your youngster can fulfill their fantasy of rubbing shoulders with one of the game’s great players. 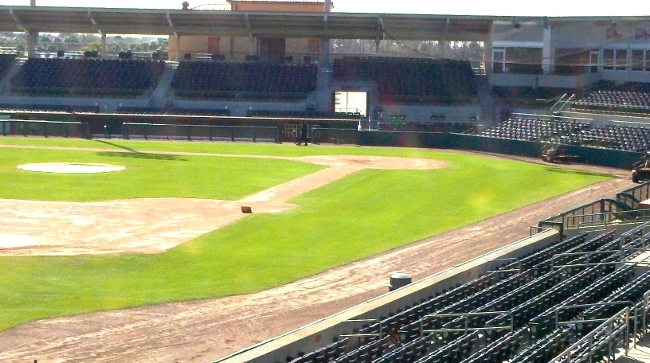 Pete Rodriquez is the Sports Facility Manager responsible for the Osceola County Stadium Complex. 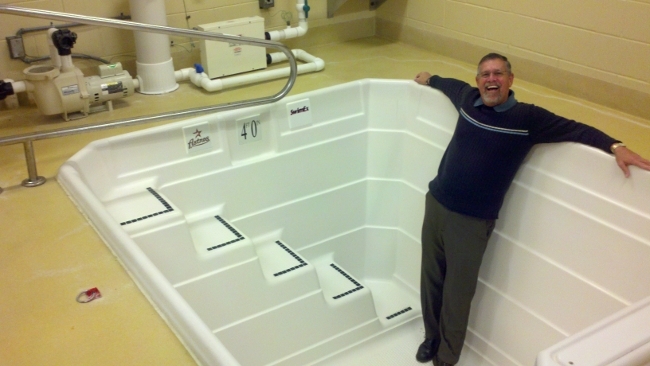 He gave LanceAround a tour of the facility, including this photo of him posing in the full body spa. 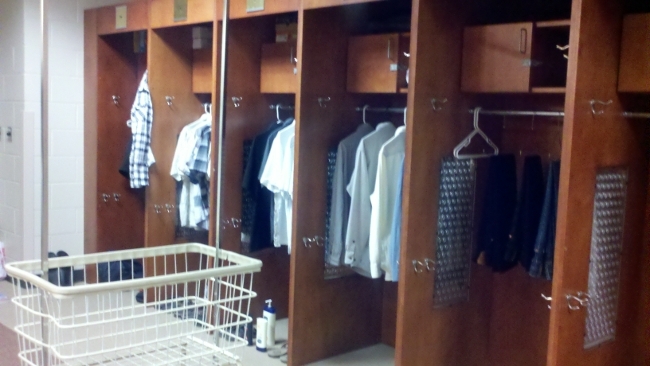 He says the spa can be heated before the game to loosen the muscles or made cold after the game to reduce the swelling. Heck, where I come from we just call this a swimming pool! 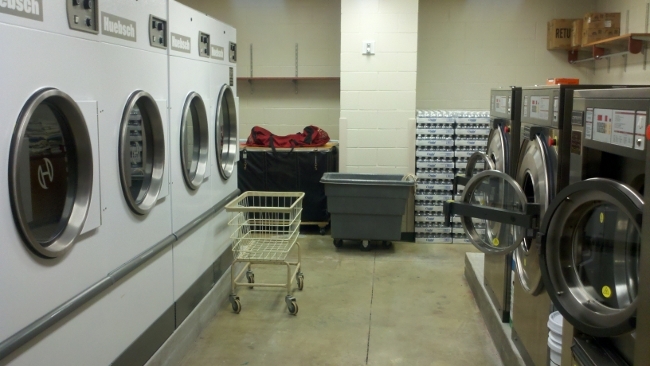 It’s an impressive facility–as you would expect for a place that caters to multi-million dollar sports stars. Yet, of the millions of tourists who come to this area, relatively few of them ever see it. For the lucky readers of my blog who are searching for “more than a mouse”™ a Houston Astros or Atlanta Braves spring training game is a perfect change of pace. 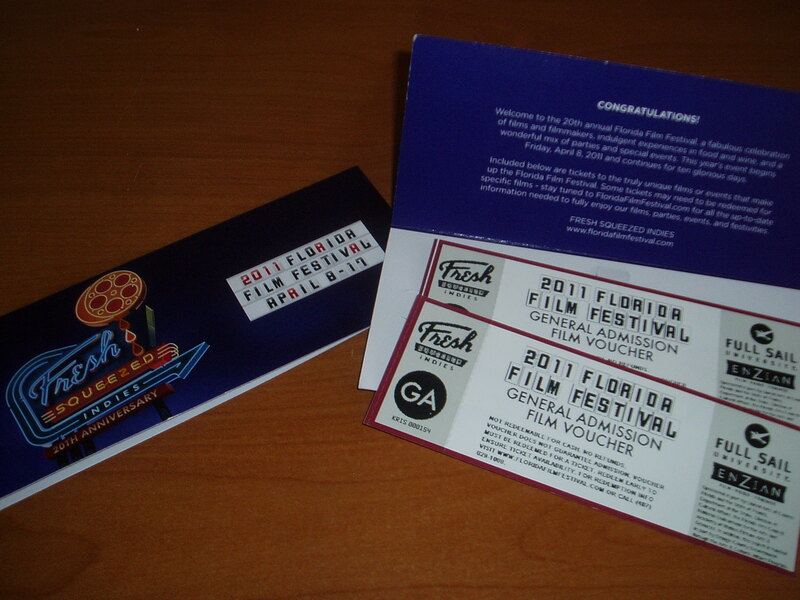 When the Florida Film Festival unveiled its new icon for the 2011 festival, they presented new gift certificates that are available immediately. What a perfect Holiday Gift for the film lover in your family! There are gift packages that come in all shapes and sizes for all the film lovers on your Holiday gift list. For just $40, you can give a gift that includes 4 film vouchers, 2 Sneak Preview Party passes (no one does a party better than the Enzian Theatre!) and an official program voucher. That’s $130 value! If you own a large company, consider the Platinum Holiday package. For only $2,000 this package includes two Platinum Passes, 100 film vouchers, 50 Sneak Preview Party passes and 100 Official program vouchers–An ideal way to reward your hard working employees during this Holiday season. And, of course, there are several gift packages in between. Another benefit of giving Florida Film Festival gift certificates is that it shows you appreciate them twice–the first time is when they receive their Holiday Gift, the second time occurs in April when they actually attend a Florida Film Festival movie or event. If your gift receiving loved one lives outside Florida, be sure they will be in the Central Florida area sometime during April 8-17, 2011. Perhaps you could plan an entire Disney World vacation with your family during this time and include a side trip to the Florida Film Festival. 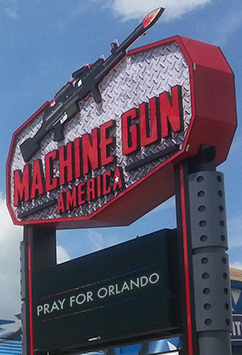 It will be one trip to Florida your loved ones will never forget! This year’s Orlando Japan Festival was held last Sunday at the park in Hunter’s Creek Village located on the south side of Orlando just five minutes east of Disney World. The Orlando Japan festival is held every autumn. It is free and open to the public. It’s a wonderful experience for the savvy traveler seeking “more than a mouse.”™ I hope to see you there next year! “Alchemy…an acient practice focused on the attempt to change base metals into gold,” say Wikipedia. Can the transformative properties of alchemy also apply to your hair? The lucky readers of my blog can check it out for themselves at a hair salon called Alchemy located on Edgewater drive in the College Park area of Orlando. This is a place to attain “the shiniest, softest, healthiest and most stylish hair.” Visiting their website will give you an idea of just how far out and creative this place is. We discovered Alchemy when Number One daughter went with Mrs. LanceAround and I to the farmer’s market in college park. 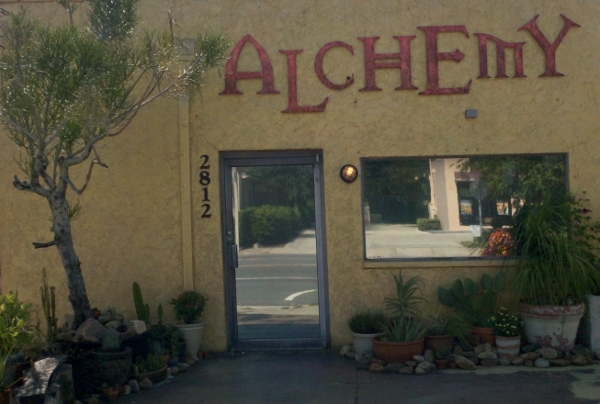 Across the street was a small, yellowish shop with the large word “Alchemy” over the door and a beautiful arrangement of plants in front. We weren’t sure if it was a clothing store, curio shop or antique place. Number One Daughter went to investigate. Inside was the most unusually decorated hair salon she had ever seen. Large free form mirrors adorn the walls in front of cushy salon chairs. A thermos of coffee and/or hot tea at the reception area communicates that this is a place to relax and, uh, let your hair down. A disc jokey in the back pumps a continuous selection of relaxing contemporary music into the salon. Michael is a junior stylist and an apprentice. He is busy cutting hair. Cutting? No, wait, it’s more like…how to describe it? At the next chair is Corinne Gammichia, the creator and owner of Alchemy. She is teaching a team of stylists. As she lifts and releases the hair of the person in the chair, Mrs. LanceAround remarks that it looks like she is doing a flower arrangement. That’s it! They don’t cut hair at Alchemy–they arrange your hair in the most creative and artist fashion using cutting edge (pun intended) hair styling techniques. Michael explains that he has been with Alchemy for four and a half years, yet he is only a junior stylist and an apprentice. He looks forward to completing his apprenticeship and becoming a senior stylist. Not that this matters–the education never ends at Alchemy, he explains. They are constantly being sent to the latest hair styling conventions to learn the most up to date techniques and bring them back to the shop to teach the other stylists. 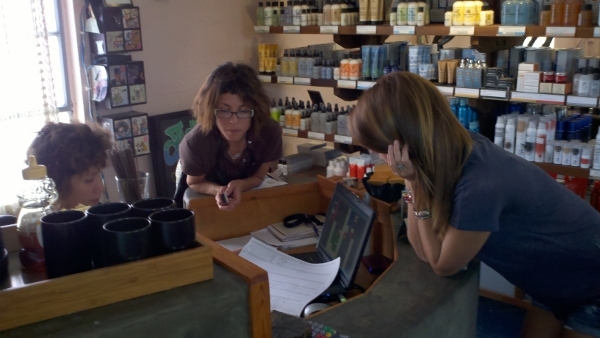 Mrs. LanceAround has a conversation with Corrine, the owner. 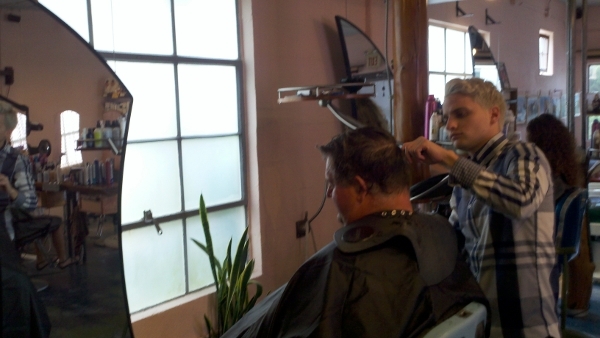 She says she started Alchemy in 1989 as a venue for “artist hairdressers.” She wants her shop to be “fashion forward.” At Alchemy, they want you looking and feeling good about your hair and yourself. It’s no wonder they won the Best of Orlando award in 2009. Prices range from $23 for a kids cut, $35 to $50 for men (depending on the experience of the stylist) and $45 to $65 for women. Color, chemical processes, styling, deep conditioning and make up are also available at costs from $20 to $125 and up. Getting your hair done in this creative environment with these top notch stylists? Priceless! If you are taking a vacation to the Orlando area and you want a vacation from your normal, drab hairstyle, treat yourself to an appointment at Alchemy. Then leave me a comment and send me a picture of your new “do.” I can’t wait to see it!